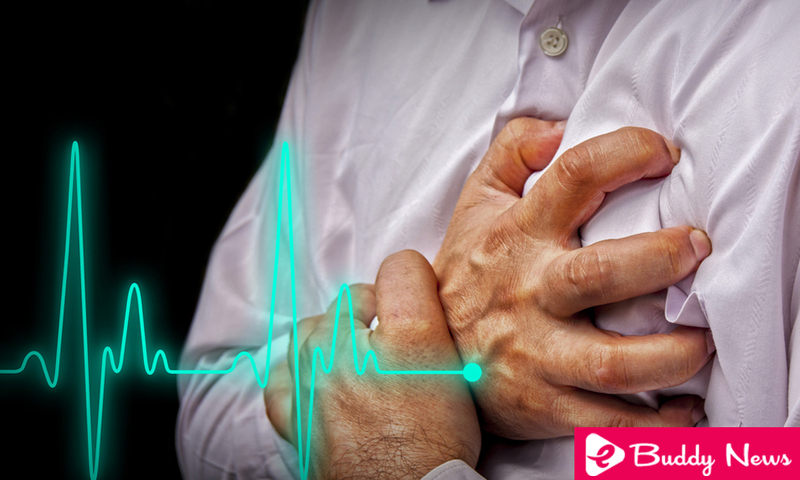 Is there a history of heart attacks in your family? Do you know how to prevent them? It is very important to take measures to prevent a heart attack since heart conditions are one of the leading causes of death in the world. A heart attack occurs when one of the arteries that supply oxygen to the heart muscle becomes blocked. P or luck, avoid this problem is simple but requires a change in lifestyle if you’re wearing now is not the best. Try to eliminate processed products and replace them with fresh foods. Limit as much as possible the consumption of sugar and any type of artificial sweetener. If you want something sweet, choose fruits. Avoid the consumption of trans fats, such as vegetable oils or margarine. Replace them with healthy fats such as avocado, coconut oil or unpasteurized butter. Keep your body hydrated by consuming enough natural water. Include, at least once a week, foods rich in omega 3 such as bluefish or take a nutritional supplement that contains it. Eat foods rich in vitamins C, E, and beta-carotene. These nutrients help protect the arterial layer against oxidation. They neutralize free radicals, delay the wear and tear of the heart and stop the increase of bad cholesterol (LDL) in the arteries. We already know that exercise is very important for health, but we must know that not all sports provide benefits to the heart. To prevent a heart attack, it is best to perform high-intensity exercises in small series for no more than 30 minutes a day. To get the best benefits from your sports session try to recover well and take the time necessary to rest properly between each session. This will help you maintain cardiovascular health without taking your heart to the limit in case you have a history of cardiovascular problems. Those who have a high consumption of salt at meals increase their predisposition to develop cardiovascular disease and suffer heart attacks compared to those who maintain a balanced diet. When there is too much sodium in the blood, the arteries narrow and the volume of fluid that circulates in them is greater with respect to their size. This increases the pressure in the arteries and can cause from a heart attack to cerebrovascular problems and hypertension. However, this does not mean that you should completely stop consuming salt. Your body needs this element to perform some of its functions. The recommendation is that you add a maximum of a pinch of salt to your food. Of course, avoid those processed products, since they have a high level of salt in their ingredients. Perhaps you think that what happens in your stomach has little to do with preventing a heart attack. However, this idea is completely far from reality. The truth is that some serious intestinal problems, such as irritable bowel syndrome, can alter the body to such an extent that a heart attack or stroke occurs. The daily intake of probiotics and fermented foods can prevent heart problems by promoting a healthy intestinal flora. A good rest is essential to maintain normal levels of adrenaline and cortisol, which will help prevent a heart attack. In addition to sleeping seven hours, you need a good rest and be attentive when you have a sleep problem. For example, snoring is not just annoying. They can also be fatal if they are associated with sleep apnea since it alters the organism and can cause hypertension and cardiovascular diseases. It would also be a good idea to take a nap when you are very tired at noon. By meditating and practicing yoga you calm your thoughts, you relax your body and your energy changes, improving circulation and the flow of blood to the heart. When your body is relaxed, and your mind is calm, your heart works better, and the risk of suffering diseases or a heart attack is significantly reduced. Remember that stress affects the nervous system, so if you constantly stay in intense states of disturbance, such as anger, you are much more likely to suffer a heart attack. What we recommend is to practice yoga every day for about 20 minutes. Try to perform a meditation session when you wake up or before you go to sleep. At the beginning, it may take some work to keep the mind and body still. With time, this becomes easier and little by little you will get used to it.